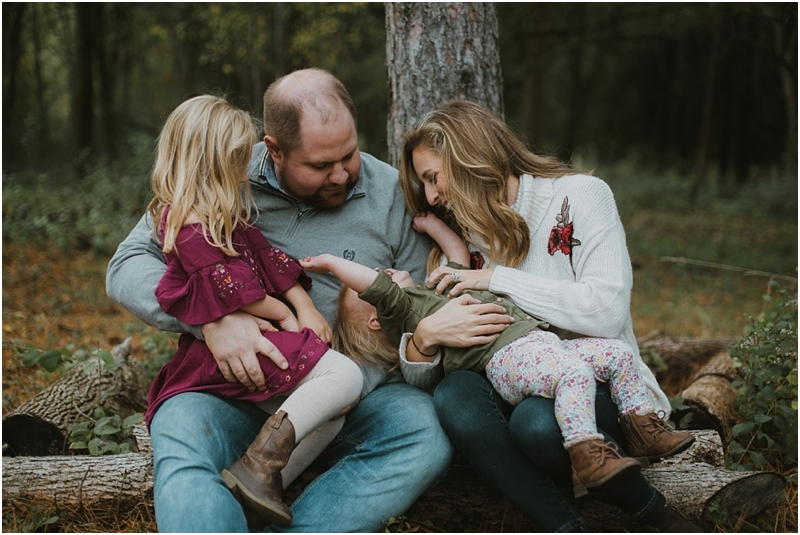 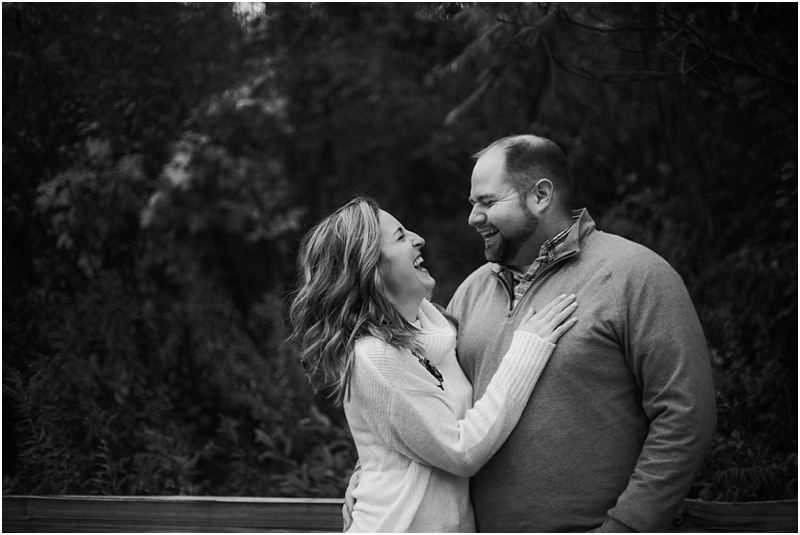 I absolutely adore the candid moments during family sessions. 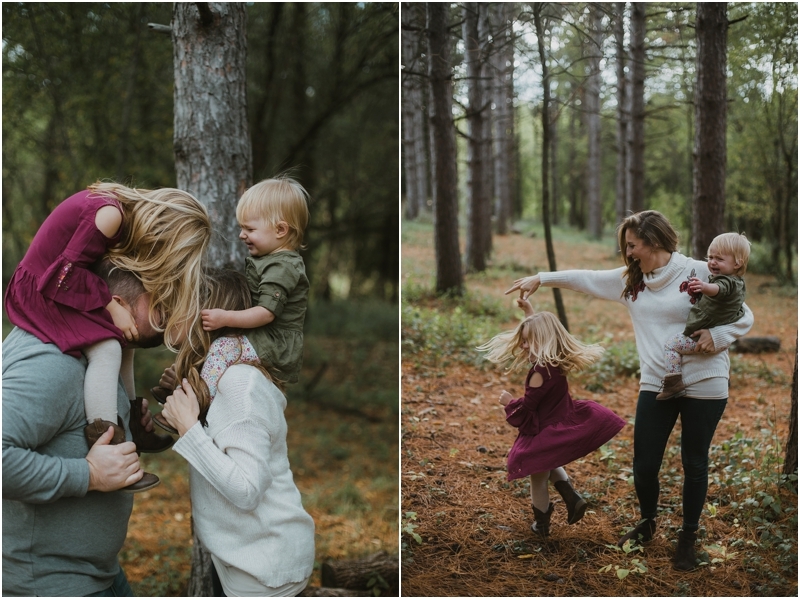 I love chasing around the little ones and getting them giggling and dancing! 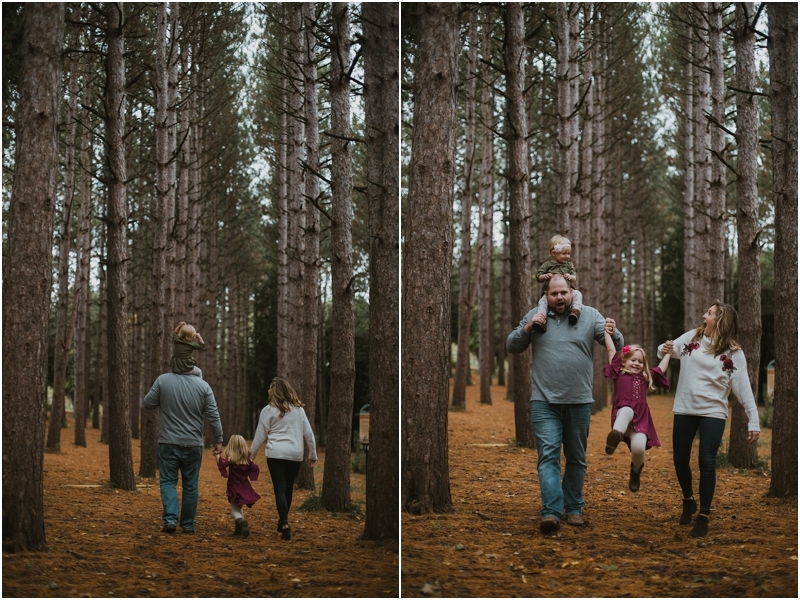 Capturing this cute little family was exactly that, giggly and lots of running around.